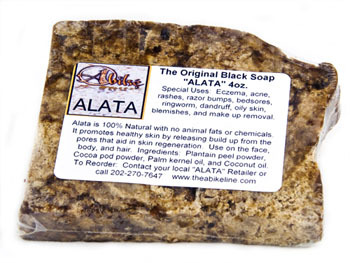 Alata Bar Soap is made with plantain peel powder, cocoa, pod powder, palm kernel oil, and coconut oil. Known to many as "Black Soap", Alata is brown in color, it has a soft delicate texture, with no animal fats, no chemicals, no lye and no dye. It is best used with an exfoliating glove or sponge. 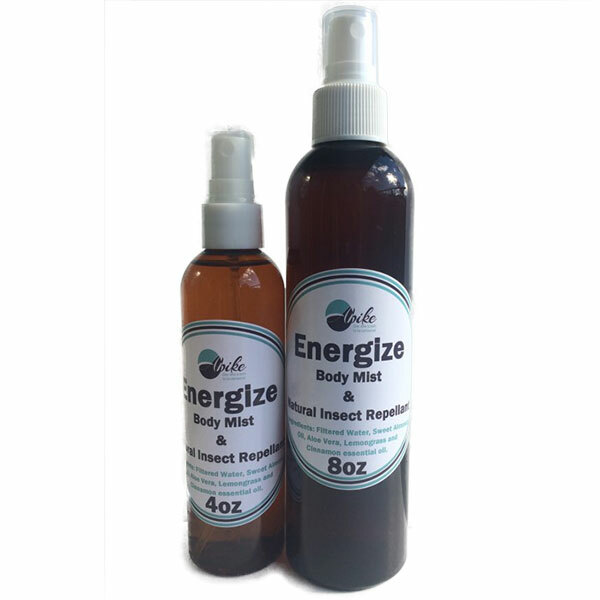 It is soft with a natural smell that produces a rich foam lather that is effective in cleansing the body, face and shampooing the hair. 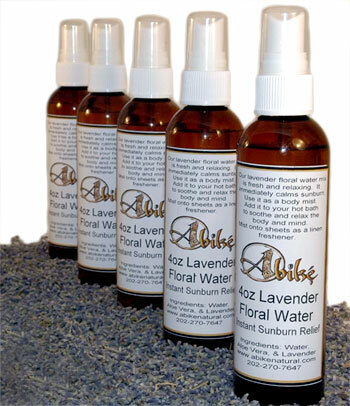 It creates healthy, beautiful skin by releasing build up from the pores that aid in skin regeneration. It is effective on all skin types. 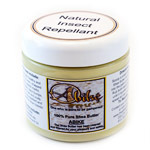 Alata is also great for eczema skin relief, skin blemishes, rashes, razor bumps, acne, oily skin, and dandruff, ringworm, athlete's foot, bedsores, and make-up removal.